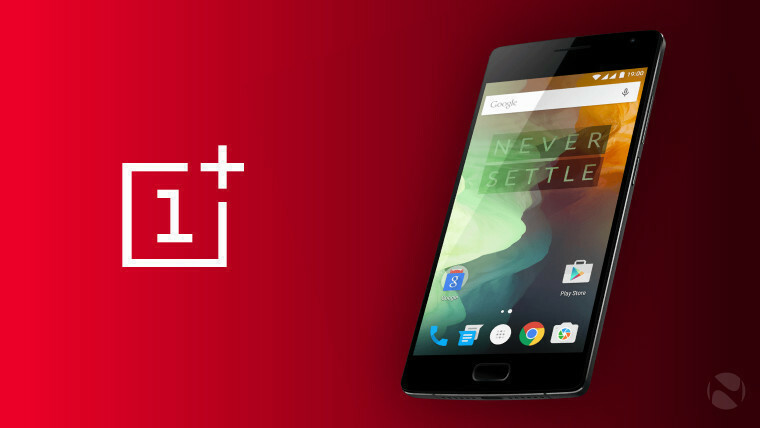 OnePlus is no stranger when it comes to being embroiled in some form of controversy. Whether it's a sexist promotion or odd commercials for its products, the firm has regularly run into some kind of PR issue for a majority of the years of its existence. This year has been no different, with the OnePlus 5 copping some flack with regards to its jittery display, upside down screen, audio issues, and more. 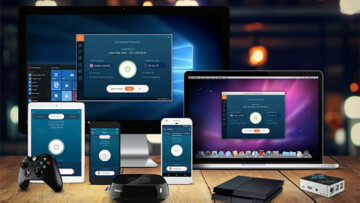 But things have gotten a bit more serious as it appears the company has been caught collecting data from its users' devices without permission. 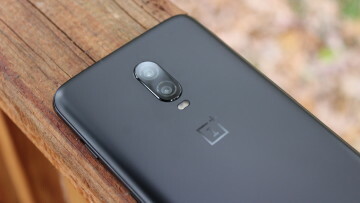 According to Chris Moore, who published an in-depth article on his Security and Tech Blog, his OnePlus device is harvesting and uploading quite of bit of personal information without his consent. This data, which includes but is not limited to the phone's IMEI number, serial number, MAC address, and user behaviors like when apps are opened, or when the device is unlocked, is being transmitted to a server that also includes timestamps for all reported activities. While this is certainly a bit upsetting, it looks like the "feature" can be disabled even though it is a component of the OnePlus Device Manager without requiring root. 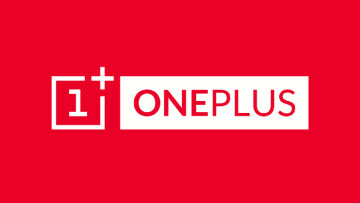 Android Authority reached out to OnePlus for clarification and received the statement below. "We securely transmit analytics in two different streams over HTTPS to an Amazon server. The first stream is usage analytics, which we collect in order for us to more precisely fine tune our software according to user behavior. This transmission of usage activity can be turned off by navigating to ‘Settings’ -> ‘Advanced’ -> ‘Join user experience program’. The second stream is device information, which we collect to provide better after-sales support." 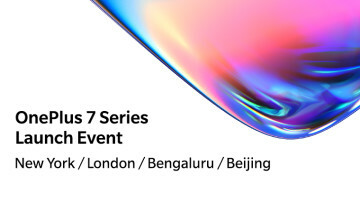 If OnePlus hopes to become a more well-respected company, it will need to take issues like these and others more seriously. Hopefully, this issue gains more traction, which may encourage a response from the face of the company, co-founder Carl Pei. Of course, it remains to be seen as to whether or not a comprehensive answer and solution will be forthcoming from the firm.